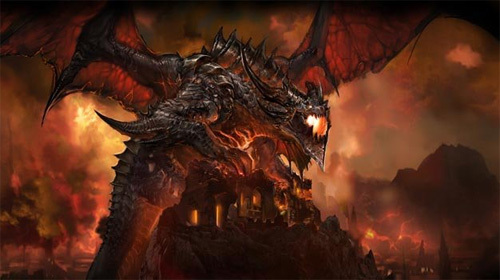 While many speculated that the World of Warcraft: Cataclysm would not be released publicly until 2011, Blizzard has now officially announced December 7th as a solid release date for the expansion on PCs and Mac. The expansion is currently in beta, but will eventually cost $40 USD when it’s released, with a collector’s edition available in retail stores for $80 USD. The collector’s edition will include in-game pet “Lil’ Deathwing”, soundtrack CD, big art book, commentary DVD, and a World of Warcraft: Cataclysm mouse pad.